However, analysts have pointed out that Iranian oil sanction waivers would likely only be temporary. 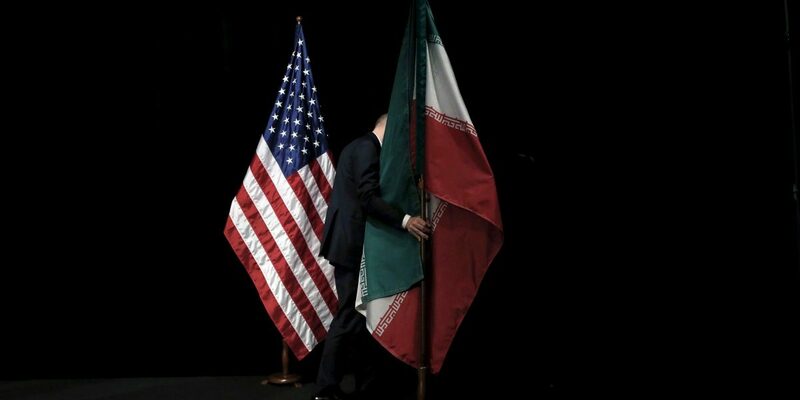 Singapore: The US government has agreed to let eight countries, including close allies South Korea and Japan, as well as India, keep buying Iranian oil after it reimposes sanctions on Tehran from next week, Bloomberg reported on Friday, citing a US official. Iran’s biggest oil customers – all in Asia – have been seeking sanctions waivers to allow them to continue buying some of its oil. Turkey’s Energy Ministry said on Friday it had heard rumours of waivers but added it had not received written notification of any exemption on buying Iran oil after the US reimposes sanctions on Tehran on Nov. 5.